Crude oil prices rose yesterday, buoyed by reports that the United States and China are inching closer to a deal on a tariff row that has slowed global economic growth. 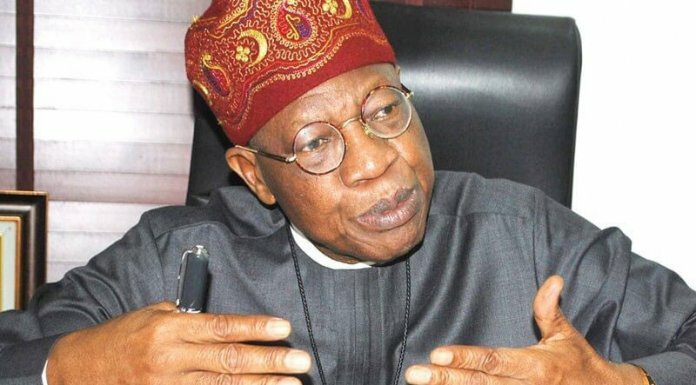 This is coming as the international oil companies (IOCs) operating in Nigeria have dragged the federal government to court over its claims that the oil firms owed Nigeria billions of dollars of unpaid oil and gas-related taxes. The output cuts deal by the Organisation of Petroleum Exporting Countries (OPEC) to remove excess inventory in the global oil market has also supported oil prices as supply from the producer-group fell to a four-year low in February. 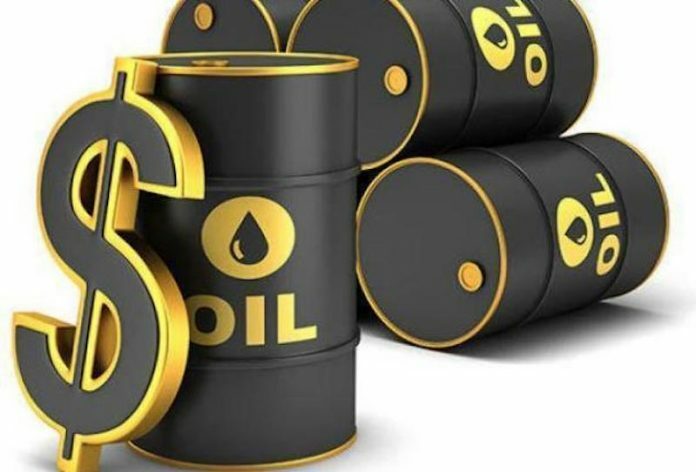 Brent crude futures were up 1.07 cents at $66.14 per barrel as at the last trading, the US West Texas Intermediate (WTI) crude futures were up 55 cents at $56.35 per barrel. Reuters reported that the United States and China appear close to a deal that would roll back US tariffs on at least $200 billion worth of Chinese goods, as Beijing makes pledges on structural economic changes and eliminates retaliatory tariffs on US goods, a source briefed on the negotiations said on Sunday in Washington. Hopes of an end to the trade spat between the two world’s biggest economies added support to the oil market that has been rallying for the past two months on cuts to production. Supply from OPEC fell to a four-year low in February, a Reuters survey found, as top exporter Saudi Arabia and its allies over-delivered on the group’s supply pact while Venezuelan output registered a further involuntary decline. In the US, there are signs that the oil production boom of the past years, which has seen crude output rise by more than 2 million bpd since early 2018 to more than 12 million bpd, may slow down. US energy firms last week cut the number of oil rigs looking for new reserves to the lowest in almost nine months as some producers follow through on plans to cut spending despite an increase of more than 20 percent in crude futures so far this year. Meanwhile, the IOCs operating in Nigeria have dragged the federal government to court over its claims that the oil firms owed Nigeria billions of dollars of unpaid oil and gas-related taxes. The federal government had given the IOCs operating in Nigeria’s deep offshore and inland basin a 14 day-ultimatum to pay all outstanding revenues on Production Sharing Contracts (PSCs), estimated at over $20 billion. The government said the revenues were as a result of the Supreme Court judgment last October, which had noted that the IOCs are in default of adjusting the revenue accruals in accordance with the provisions of section 16(1) of the Deep Offshore and Inland Basin Production Sharing Contracts Act, Cap D3, Laws of the Federation, 2004. In one of the letters written by the federal government’s consultants/recovery agents, the government had threatened that any IOC which refused to pay would have its PSC terminated. Also in another letter sent to the companies, the government had claimed that Royal Dutch Shell, Chevron, Exxon Mobil, Eni, and Total owed about $5 billion each. The government had also threatened to file a complaint against such defaulting oil firm at international fora under the Foreign Corrupt Practices Act in the United States of America and other related international protocols for failing to observe the mandatory obligations under Section 16(1) of the Deep Offshore and Inland Basin Production Sharing Act. Following a suit filed by the Attorneys-General of Rivers, Bayelsa and Akwa Ibom States, the Supreme Court had in a landmark judgment on October 17, 2018, ordered the federal government to adjust its share of proceeds from the sale of crude oil whenever the price exceeds $20 per barrel. To give effect to the Supreme Court judgment, the federal government, THISDAY gathered had written to the affected companies demanding payment of between $5 billion and $2.5 billion from each of the multinational energy firms. THISDAY, however, learnt that the IOCs have dragged the federal government to a Federal High Court in Lagos challenging the legality of the claims. A source in one of the major multinational companies told THISDAY that the companies have filed court action to challenge the figures. “The IOCs have filed a suit in a Federal High Court in Lagos but no date has been fixed for hearing. The companies are ready to negotiate with the government on the issue but the figures (amount of money) they are asking the oil firms to refund are not realistic. The government and their consultants did not get the numbers right. This issue calls for negotiation to reach a win-win situation and not a unilateral decision of one party. For the government to unilaterally determine the figures is not right. It sends a wrong signal to investors,” the source explained. The Supreme Court had in a unanimous ruling, ordered that the 13 per cent derivation that was due to the oil producing states be paid upon recovery, in accordance with Section 162 of the 1999 Constitution (as amended). The seven-man panel of the apex court, which included the now suspended Chief Justice of Nigeria (CJN), Justice Walter Onnoghen, also ordered that effect should be given to the provisions of Section 16(1) of the Deep Offshore and Inland Basin Production Sharing Contracts Acts Cap, Laws of the Federation, 2004.